I wrote about 'Pavilion' [Official Site, Steam, Humble Store] months ago, so it's pleasing to see it release as promised with day-1 Linux support. The game has some serious style to it. 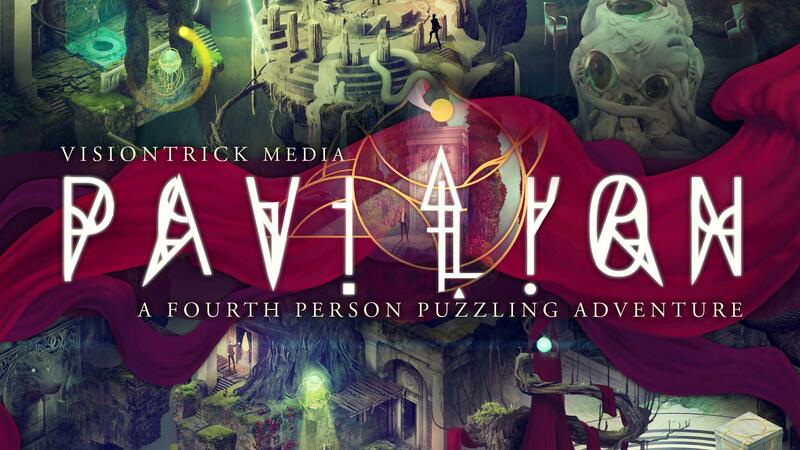 It is a puzzle game portrayed through exploration and audio-visual imagery. Has anyone tried it? Let us know what you think to it in the comments. I won't be personally purchasing it as it doesn't look like something I think I would enjoy personally, so any thoughts will come from another editor if anyone picks it up. Unless they send a key in that is. Update: I should be getting a key from the developer for some thoughts on it. Neither will I be buying it. I can't make heads or tails out of what's going on in the video nor derive useful info from the write-up. It's all a slow-motion mystery, albeit a visually intriguing one, which is only further confounded by the gimmicky-sounding "fourth person" label. I think it looks great, wishlisted. It has the Monument Valley feel to it. But I like this art style better. I was going to rag on them for the term fourth person, but it turns out that's actually (kinda, sorta) a thing. While I don't think it's my type of game, the art style is really rather beautiful.